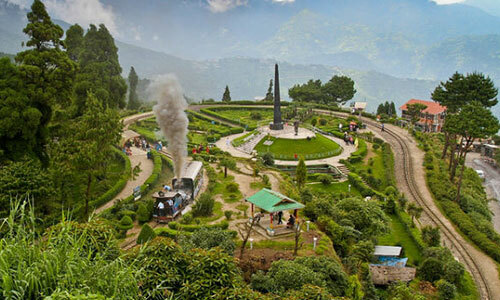 Njp Railway Station to Pelling Pick Up.on Arrival At Njp Our Representative Will Be There to Meet and Greet You and Transfer You to Pelling (6,100ft/120kms/5hrs) On Arrival Check in At the Hotel. After Morning Breakfast We Visit 2 Capital of Sikkim Rabdentse Palace It Was Established By the Second King in 17th Centuery is the Erstwhile Kingdom Til(1814ad). 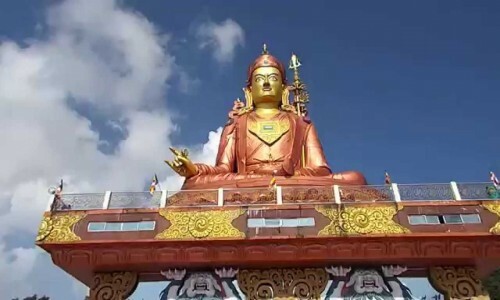 (2)pemayantse Monestary is Is a Buddhist Monestary It Was Established In(1705ad)one of the Oldest Monesteries of Sikkim. 3.khicheopari Lake Altitude of (5600ft/34kms)to the Pelling Town and It's Believed to Be a Wish Fulfilling Lake.on the Way Rimbi Waterfalls.next to Kanchanjunga Waterfalls Dentam Valley Via Singsore Bridge It's a Height of Over 100m and 240m Second Highest Bridge in Asia. Day 3: Pelling to Gangtok. 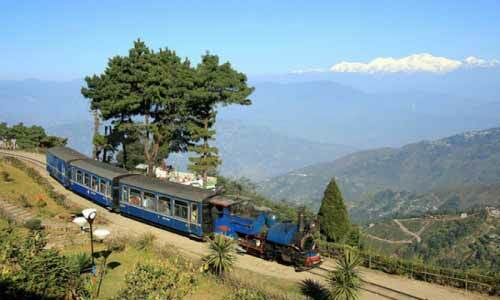 After Morning Breakfast We Will Transfer You to Gangtok City. 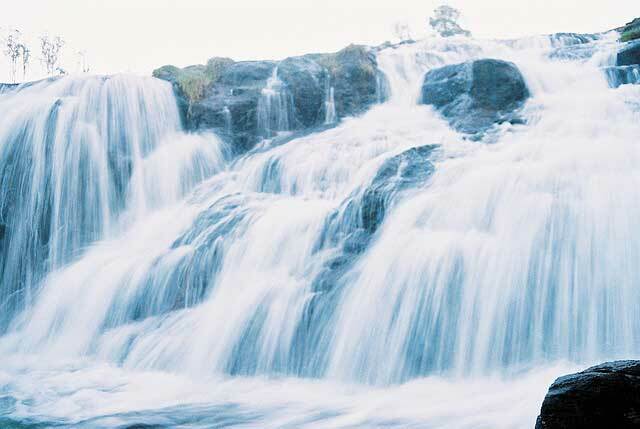 Day 4: Excursion to Tsomgu Lake and New Baba Mandir. 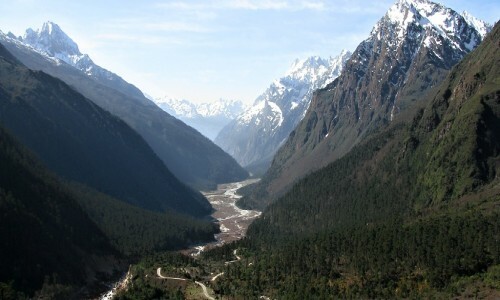 In the Morning We Will Start to Excursion to Tsomgu Lake Altitude (12,400ft)2nd Baba Mainder Altitude (13,200ft) Which are About 55km One Way from Gangtok City and Nathula Pass is Located At An Altitude Of(14,400ft)and Important Pass On the Cross Rode if the Indo China Border.exporing the Lake and Temple Return Back to Hotel in Gangtok. 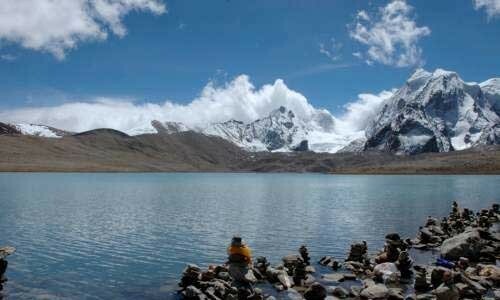 In the Morning We Will Drive Towards Gurudongmar Lake An Altitude (17,000ft/40kms). Gurudongmar Lake is One of the Highest Situated Lakes in Th the North Sikkim.the Altitude Here is May Cause Breathing Problems So Be Careful.later Return Back to the Hotel and Leave for Lachung.enjoy Overnight Stay At Lachung. After Breakfast in the Morning,We Will Proceed to Yumthang Valley Which is also Known as the Valley of Flowers.an Altitude (11,800ft/3598mts/25kms)one Way.on the Way Back,We Will Visit the Hot Spring Which is Considered to have Medicine Properties.later Return Back to Hotel Gangtok Overnight Stay At the Hotel Gangtok. Day 8: Gangtok to NJP Railway station Bagdogra Airport. Early Morning After Breakfast We Will Transfer to Njp Railway Station Bagdogra Airport to Catch the Train Flight,Along with Sweet Memories for the Onward Destination.